The sixth annual FAU Gala will also close off FAU Boulevard for an hour Saturday. Students planning to leave Innovation Village Apartments on Saturday will have to find a new route out, as a fundraising event will cause several detours for students driving through the area. In an email sent by Interim Assistant Director Robert Haney, parking near the residence hall will be closed due to the sixth annual Florida Atlantic University Gala, a scholarship fundraiser for FAU Students. The Palm Beach State College parking lot north of IVA will be the site of a fireworks display for the gala and will be blocked off by the afternoon on Friday, March 31. All cars parked in the area will be towed to a nearby lot. 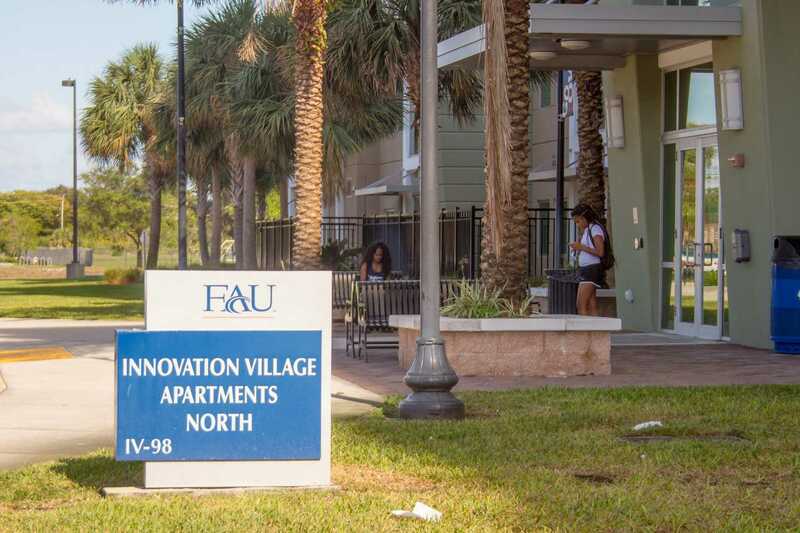 FAU Boulevard will also be blocked off to traffic on Saturday evening between 8:30-9:30 p.m. No one is allowed to drive between IVA and FAU Boulevard during this time. According to the email, students are also not allowed to leave IVAN’s north lobby doors during the event because of safety concerns from the fireworks show. Students will still be able to exit from IVA South and the side courtyard entrances during the event. Nate Nkumbu is a contributing writer with the University Press. For information regarding this or other stories, email [email protected] or tweet him @FoureyedNate.